THE STORY OF THE VENGEANCE OF MEDEA. THE STORY OF THE SEVEN CHIEFS AGAINST THEBES. 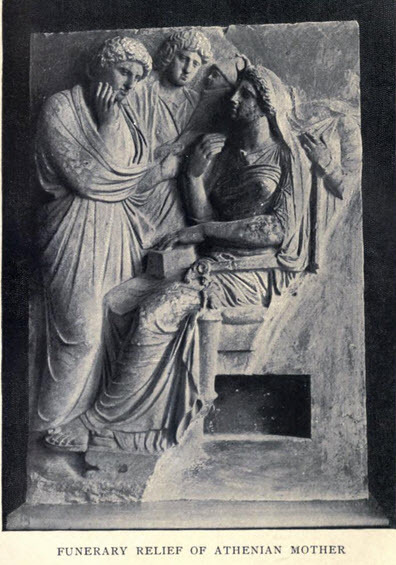 THE STORY OF IPHIGENIA IN AULIS. THE STORY OF PHILOCTETES, OR THE BOW OF HERCULES. THE STORY OF THE DEATH OF AGAMEMNON. THE STORY OF ELECTRA, OR THE RETURN OF ORESTES. THE STORY OF THE FURIES, OR THE LOOSING OF ORESTES. THE STORY OF IPHIGENIA AMONG THE TAURIANS. THE STORY OF THE PERSIANS, OR THE BATTLE OF SALAMIS.